R & Julie. 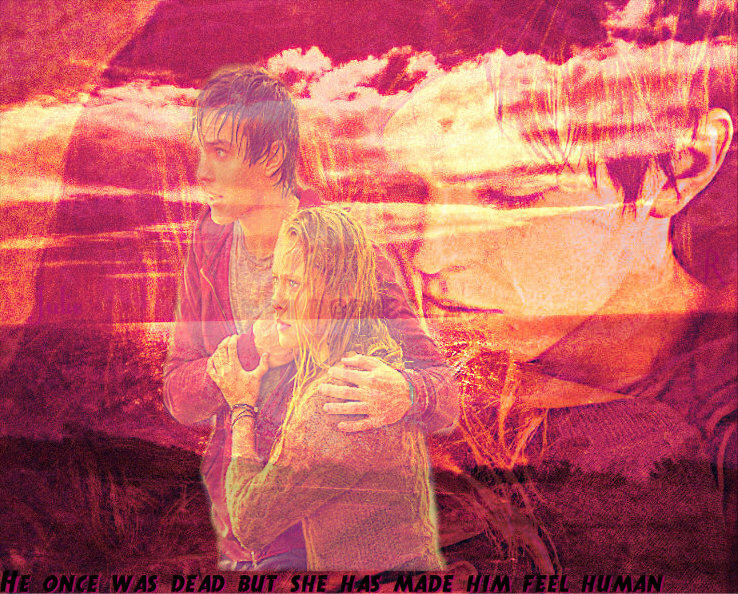 He once was dead but, she made him feel human.. HD Wallpaper and background images in the Warm Bodies Movie club tagged: warm bodies r julie. This Warm Bodies Movie fan art might contain zeichen, plakat, text, tafel, schilder, poster, brunnen, feuer, flammen, and inferno.